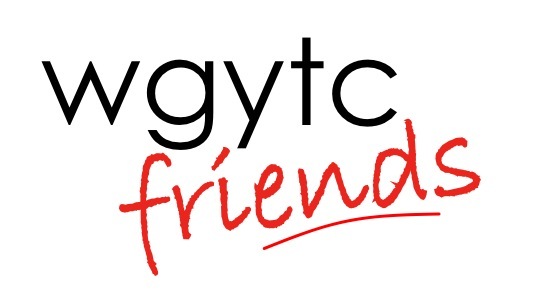 The wgytc FRIENDS were set up in 2006 to help support wgytc. The group consists of parents, tutors, members and supporters of wgytc who, along with the Artistic Directorate, are passionate about securing the future of the Company and maintaining the high standards achieved during it’s history. The Artistic Directorate are very grateful to the wgytc FRIENDS for their fundraising initiatives. To contact the wgytc FRIENDS for information on forthcoming fundraising events please email wgytcfriends@live.com.